Maharashtra Chief Minister Devendra Fadnavis is all set to launch a 'Shivar Samwad Sabha' to reach out to farmers and address their issues. 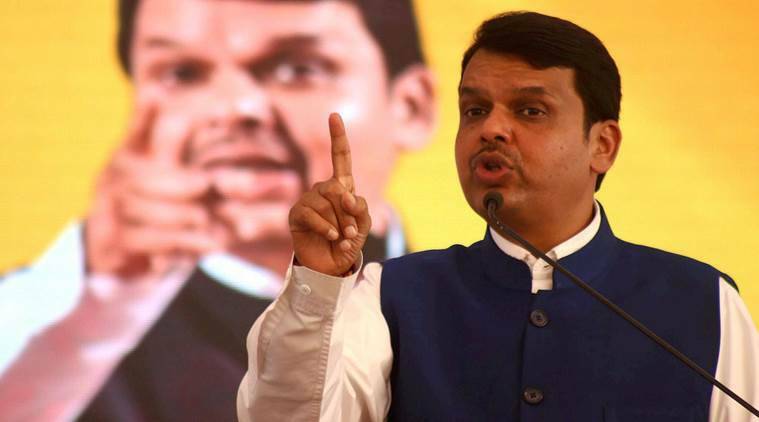 Maharashtra Chief Minister Devendra Fadnavis will launch a ‘Shivar Samwad Sabha’ today to reach out to farmers in the state and address their issues. The four-day initiative is being launched amid the rising resentment among farmers across the state over delay in procurement of tur this year.Nearly 4,000 elected representatives of the party will participate in the campaign and hold meetings with farmers at various locations. According to a press release issued by the BJP yesterday, the party’s representatives, including MPs, MLAs, zilla parishad members and corporators, will engage in a dialogue with farmers to know about their issues and take their feedback on various decisions taken by the government in the last two-and-half years. Each leader will hold four meetings everyday. On day one, Fadnavis will meet farmers in Latur district of Marathwada region, while BJP’s state unit president Raosaheb Patil will interact with the cultivators in Nandurbar district in North Maharashtra. Other leaders like Revenue Minister Chandrakant Patil will meet farmers in Kolhapur, Finance Minister Sudhir Mungantiwar in Chandrapur, Education Minister Vinod Tawde in Ratnagiri and Rural Development Minister Pankaja Munde in Beed. The chief minister, during his speech at BJP state working committee’s meeting last month in Pimpri Chinchwad near Pune, had announced that the party will hold the ‘Shivar Samwad Sabha’ in the state.